We invite you to check out these great associations. They are working hard to support businesses, athletics, and children in our community. If you are interested, they could really use your support. For more than 50 years, the Bonita Men’s Golf Association has existed as a not-for-profit association of golfers that desire a certified handicap. The Men’s Club consists of about 400 golfers. 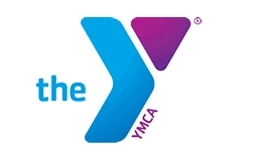 It offers monthly tournaments for its members and monthly membership meetings. We welcome new members. Visit our Web site for additional information. 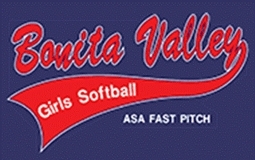 It is the objective of the Bonita Valley Girls Amateur Softball Association to provide your children with a wholesome atmosphere to learn and engage in healthy athletic competition. 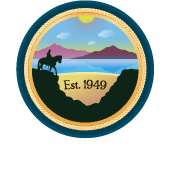 We hope you will join us at any of our board meetings to express your opinions at any time or contact one of us through our website. Now it is time to honor the game and play ball!